Two months after leaving the Love Island villa, Jack Fowler and Laura Crane, the couple that spent literally zero time together, have announced their split. 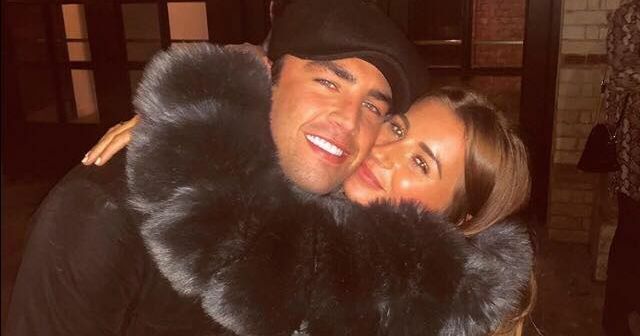 This is the second Love Island "couple" to break up this week, with old Laura and Paul calling it a day, despite the fact they too were never officially together. Laura told the Metro their busy schedules made it hard to spend time together: "Sadly Jack and I have both decided to go our separate ways due to such busy schedules right now and not having the time to spend together." The split seems to have been amicable though, as Laura said that in Jack she has made a "friend for life". Laura said: "Feel truly blessed to have got to share my Love Island experience with him and to have made a friend for life. We will carry on supporting each other on this journey and I can’t wait to see where it takes us." Jack confirmed the split was mutual, saying whilst it was a "difficult" decision, it was one they had "reached together". 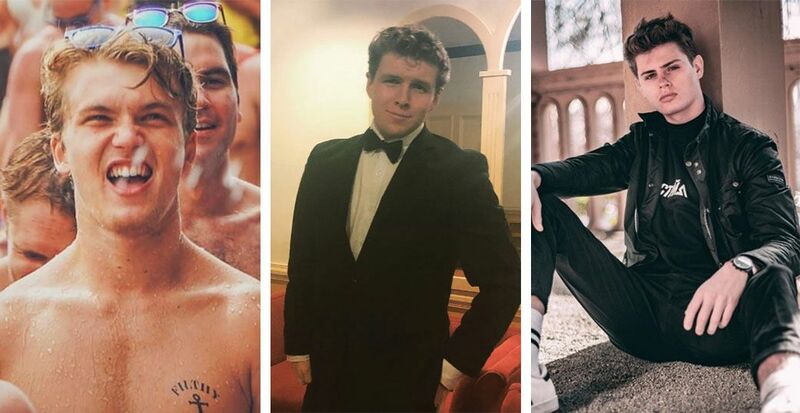 Jack said: "We met in extraordinary circumstances and had an amazing time getting to know each other, both whilst in the villa and outside of it but our lives are currently taking us in different directions. "We will remain friends and I will support her in whatever she does. I wish her all the best. See you soon surfer girl!" Jack and and Laura are the third couple to split after this summer's show. Samira and Frankie ended their relationship after allegations were made that Frankie had cheated as well as "Paula" ending their romance after Paul found himself at Burning Man festival.